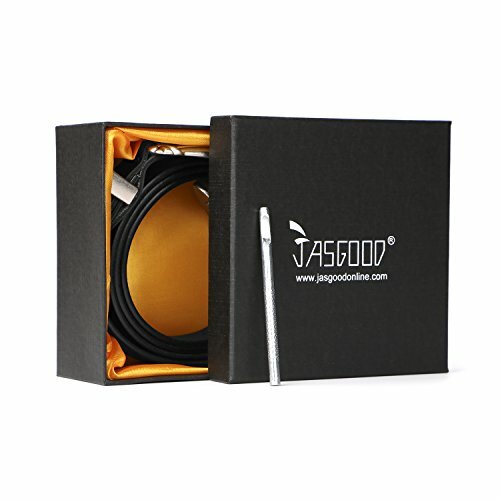 JASGOOD®, known as a worldwide registered brand owned by Emit International Group Ltd. is one of the most desired brand in North America, Europe and Asia. 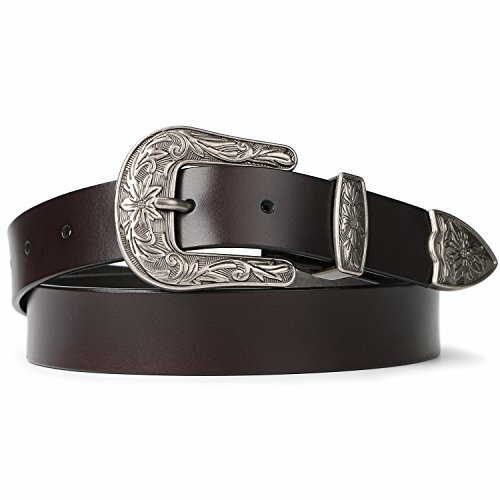 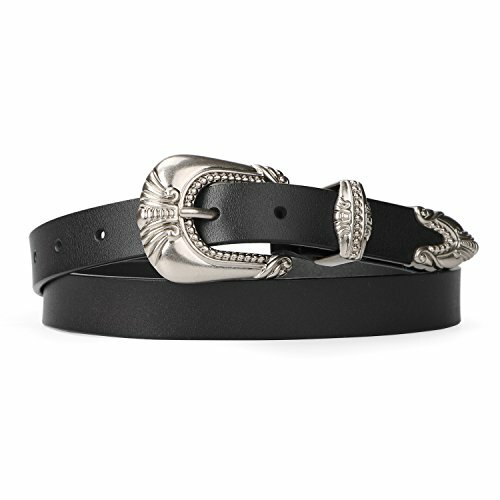 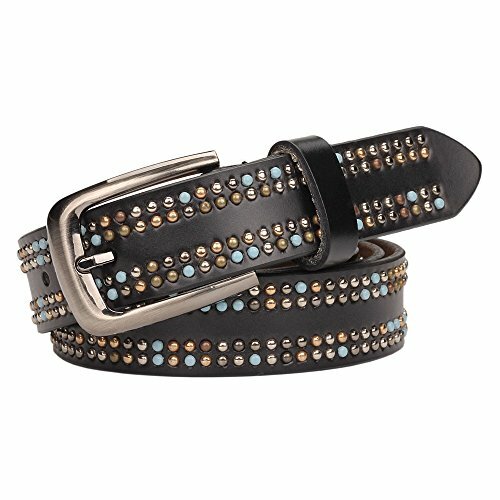 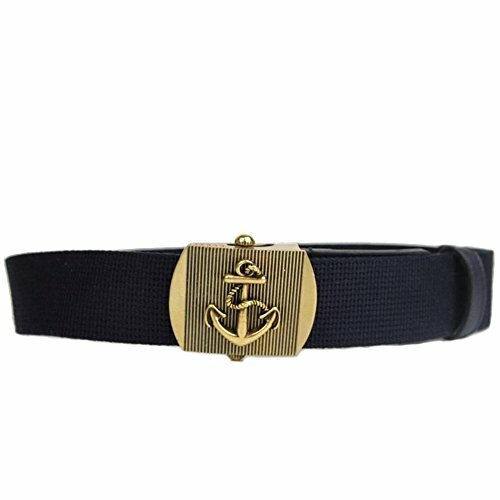 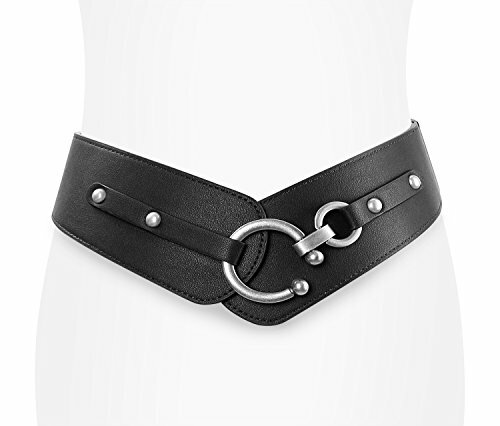 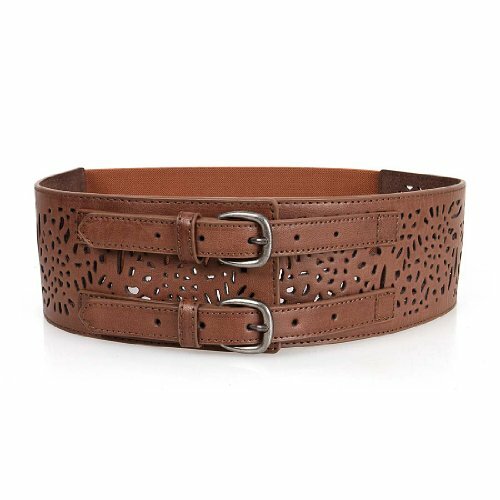 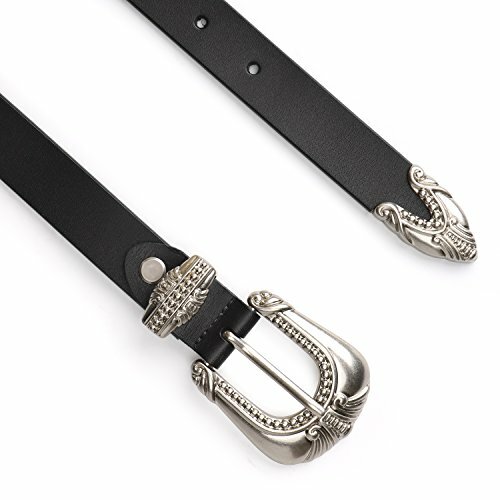 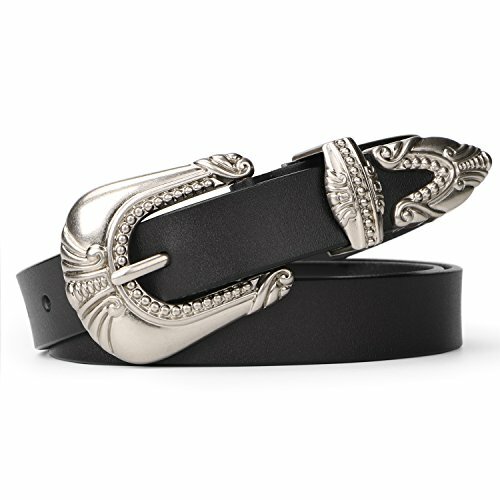 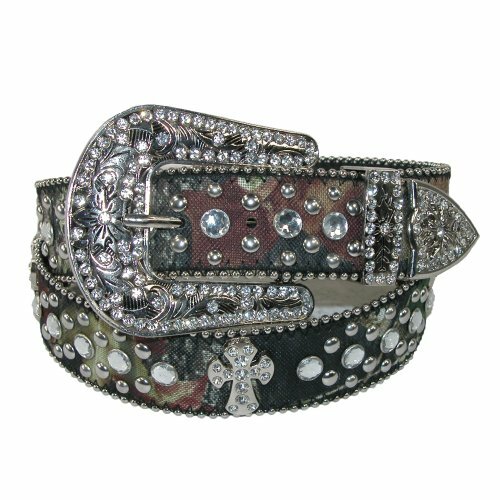 Women Genuine Leather Fashion Belt Ladies Vintage Casual Belt for Jeans Dress with Retro Metal Buckle Product Features: This women designer belt come in a high end retro metal buckle This fashion women belt made of high end genuine leather with exquisite handicraft.Classic carved buckle made of zinc alloy,unique and timeless. 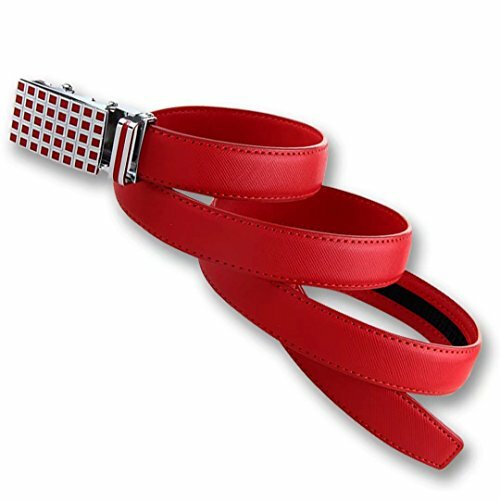 Makes a great accessory for your outfit from dresses and gowns, to dress,sweaters and down jackets. 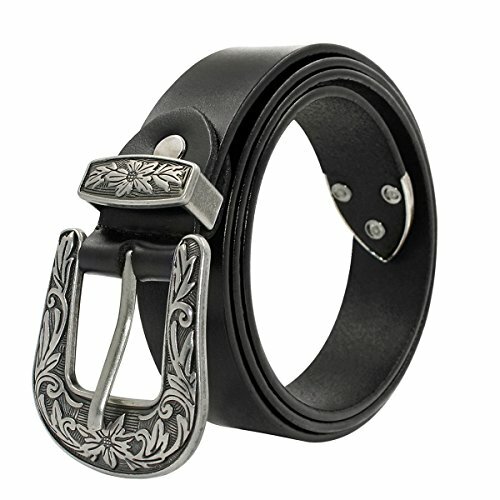 It's a fashion statement for any occasions or seasons. 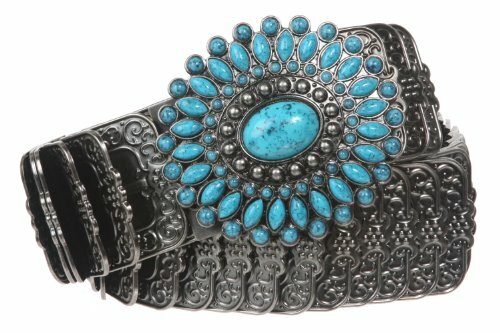 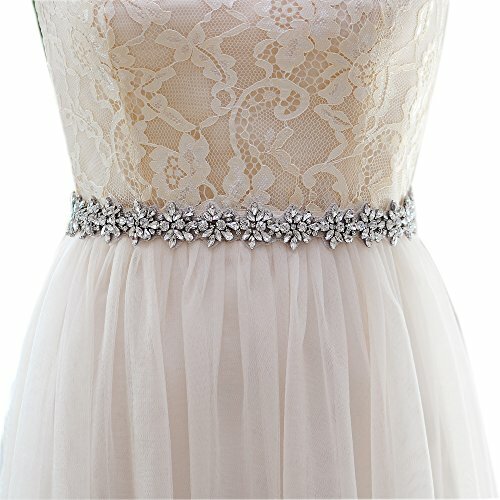 Beautiful accessory for daily wear,party,shopping. 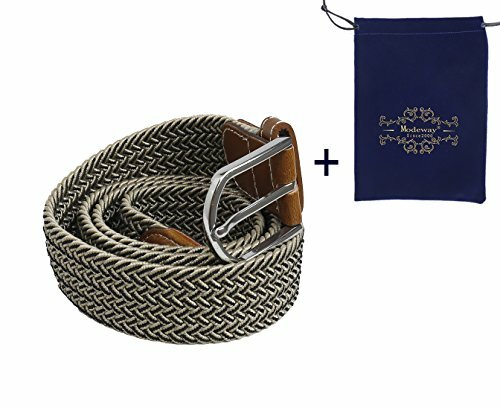 Size: Suit for pant size 27"-32"